Our medical staff are highly regarded for their prestigious academic credentials, years of training and experience, and commitment to excellence in cancer care.  But they are regarded by patients and their families for something that does not appear on certificates and diplomas: the confidence they engender and the relationships they foster through attentiveness, responsiveness and meaningful communication. Our team of Advanced Practice Providers consists of three advanced practice registered nurses and two physician assistants. 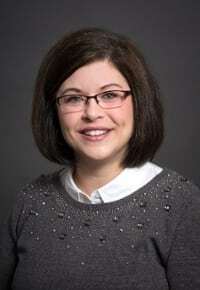 Melissa Cetak worked as an oncology nurse for 10 years and then earned her Master of Science in Nursing at the University of Nebraska. She is an Advanced Practice Registered Nurse and is certified in oncology. Before joining SNCC in 2003, Melissa worked as the Case Manager in Oncology at the University of Nebraska Medical Center in Omaha. Melissa is a member of the Oncology Nursing Society and Nebraska Nurse Practitioners. Melissa’s responsibilities include seeing patients, performing physical exams, and monitoring patients for side effects and response to treatment. 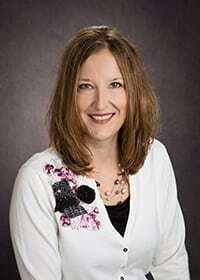 Sheri Johnson, a native of Lincoln, Nebraska, completed her Bachelor of Science in Nursing at Nebraska Wesleyan University in 1998. She went on to complete her Masters of Physician Assistant Studies from the University of Iowa in 2003. Sheri began working as a Physician Assistant at Southeast Nebraska Cancer Center in January 2008. 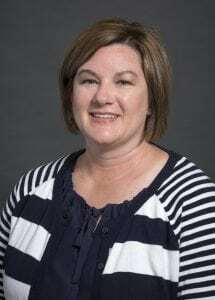 After completing her undergraduate degree at Midland Lutheran College, Kathleen Tonkin earned her Master’s in Physician Assistant Studies at the University of Nebraska Medical Center in 2000. She joined SNCC in August, 2001. As a Physician Assistant, Kathleen sees patients, monitors them for side effects and response to treatment and does patient education. Kathleen is an active member of the Nebraska Academy of Physician Assistants and has served on its Board for many years. She is also a member of the American Academy of Physician Assistants and Physician Assistants in Oncology. 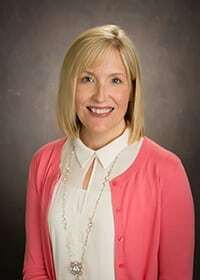 Korinne Murcek began her oncology nursing career in 2002 following the completion of her undergraduate degree in nursing with the University of Nebraska Medical Center. She went on to complete her Master of Science in Nursing from the University of Nebraska Medical Center in 2008. In addition to seeing patients, performing physical exams and monitoring patients while on treatment, she also brings a strong background in caring for those patients who participate in clinical research studies. She joined our team in October 2017. Amanda worked as an oncology nurse for 10 years and then earned her Master of Science in Nursing at the University of Nebraska. She is an Advanced Practice Registered Nurse, certified in oncology. She sees patients, performs physical exams and monitors patients for treatment responses. In addition to treating oncology patients, she will also be seeing patients in SNCC’s palliative care clinic. 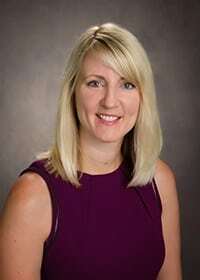 She has over three years of experience with palliative medicine, which focuses on improving patients quality of life, symptom management and advanced care planning.